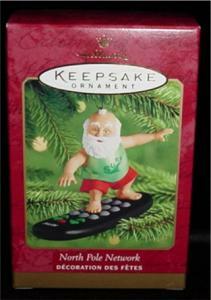 2000 Hallmark North Pole Network Christmas Ornament. Still in box! FREE SHIPPING WITHIN USA!! !